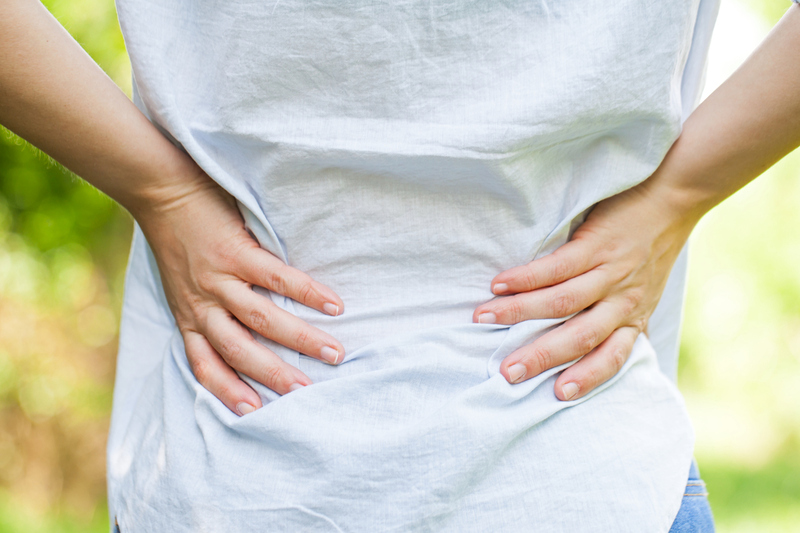 Patients suffering from lower back pain are usually referred to physical therapy beginning for four weeks. This is an initial non-aggressive treatment of which if it proves futile, the patient is then considered for more aggressive treatment like surgery. The aims of physical therapy are to ease the pain and enable function.